Take advantage of the discounts at your favorite museums, parks, and more! Many New York State attractions, activities, and accommodations offer Senior Discounts. Requirements vary throughout the state, so be sure to check the individual tourism provider website when planning your trip. New York State Golden Park Program: If you are a New York State resident age 62 or above, on any weekday (except holidays), you can obtain free vehicle access to state parks, boat launch sites, and arboretums as well as fee reduction to state historic sites and state-operated golf courses. Simply present your currently valid New York State Driver License or New York State Non-Driver Identification Card at the park entrance. No application is required as your NY State Driver’s License/Non-Driver ID Card serves as your pass. For more information, visit the New York State Parks website. Please note, the following are exceptions from the program: Walkway Over the Hudson State Historic Park, Earl W. Brydges Artpark State Park, Fahnestock Winter Park, Lake Superior State Park, and Oak Orchard Marine State (East). America the Beautiful Senior Pass: Seniors who are U.S. citizens or permanent residents of at least 62 years can purchase a lifetime pass to national parks, federal recreational lands, national monuments, national historic sites, recreation areas, and national wildlife refuges for $80. An annual pass is also available for seniors for $20 and is good for one year from date of issuance. For more information, visit the U.S. National Park Service website. 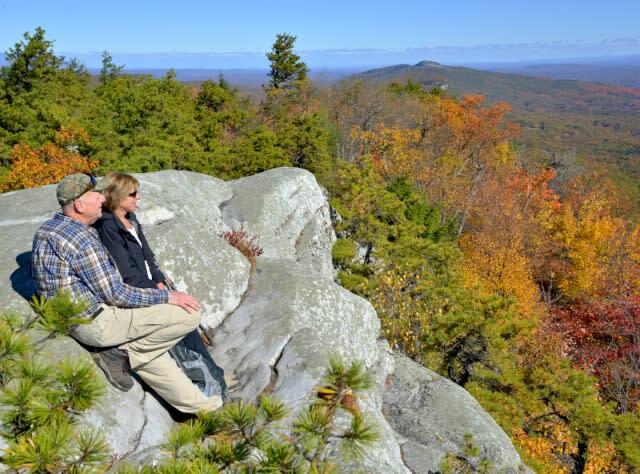 To find a National Park Site in New York State, visit this link. Amtrak Senior Discount: Amtrak travelers of at least 65 years are eligible to receive a 10% discount on most rail fares on most Amtrak trains. On cross-border services operated jointly by Amtrak and VIA Rail Canada, a 10% senior discount is applicable to travelers of at least 60 years. For more information on the program and to see any limitations, visit the Amtrak website. Lift Tickets for Ski Mountains: Many ski mountains in-state offer discounted lift tickets to seniors. Requirements vary from mountain to mountain, so be sure to check the list here. New York State Hunting & Fishing Licenses: Hunting, fishing, and trapping licenses are discounted to $5 for seniors of at least 70 years. 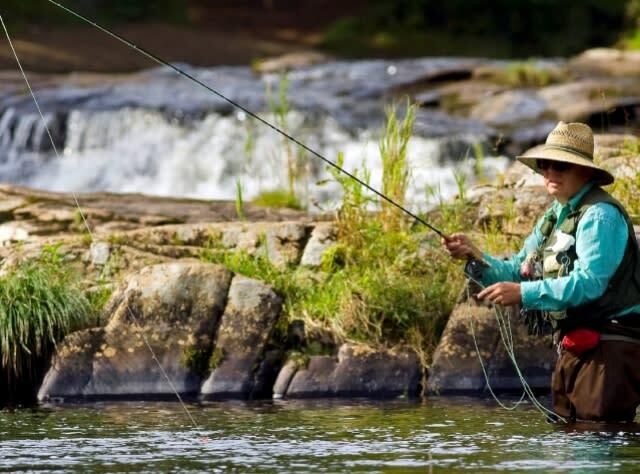 A lifetime sporting license or lifetime freshwater fishing license is $65. Bow-hunting and muzzle-loading licenses are free. For more information, visit the NYS Department of Environmental Conservation website. MTA: Reduced fare is available for passengers 65 and over on the Metro-North Railroad and Long Island Railroad. To learn how to apply for a reduced fare card, visit the MTA site. Accommodations: Several hotels and B&Bs, both boutique and large brand-name hotels, offer discounted prices for seniors. Individual hotels and brands will have varying requirements, so be sure to check their website for prices when booking. 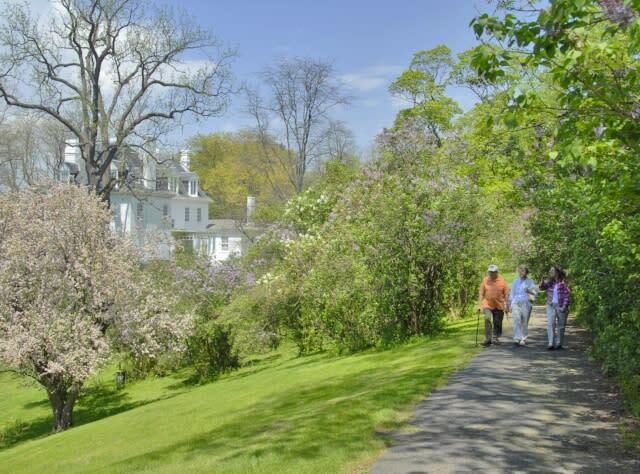 Museums: Several of New York State’s world-class museums offer discounted prices for seniors. Prices and requirements will vary, so be sure to check each website when booking. 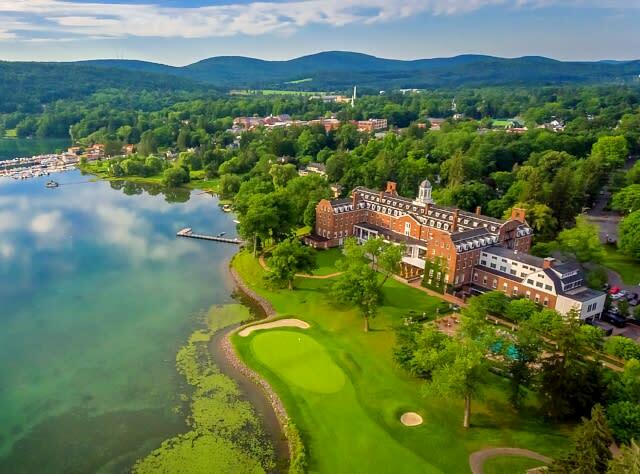 Here are some examples of sites with discounts: Baseball Hall of Fame; Lucy-Desi Museum; Fort Ticonderoga; Albright-Knox Art Gallery; and Corning Museum of Glass.